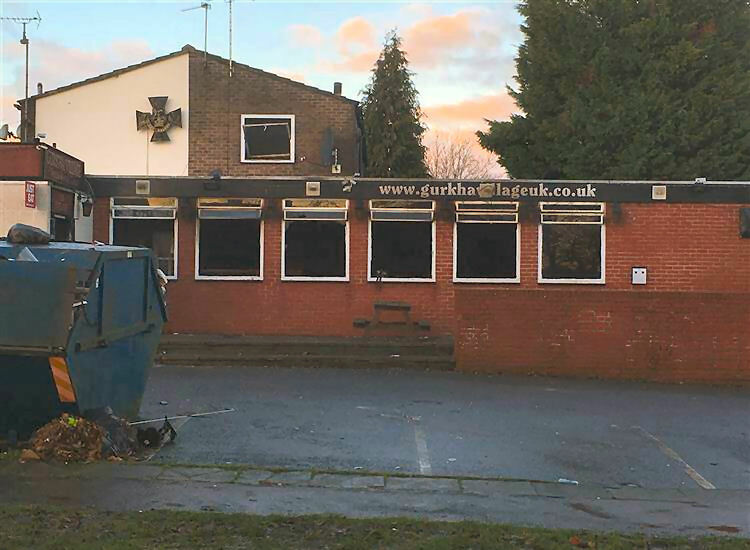 The pub closed in January 2017 after a fire started by an electrical fault and now (2018) is still derelict and unlikely to reopen. From the https://www.kentonline.co.uk 11 January 2017. 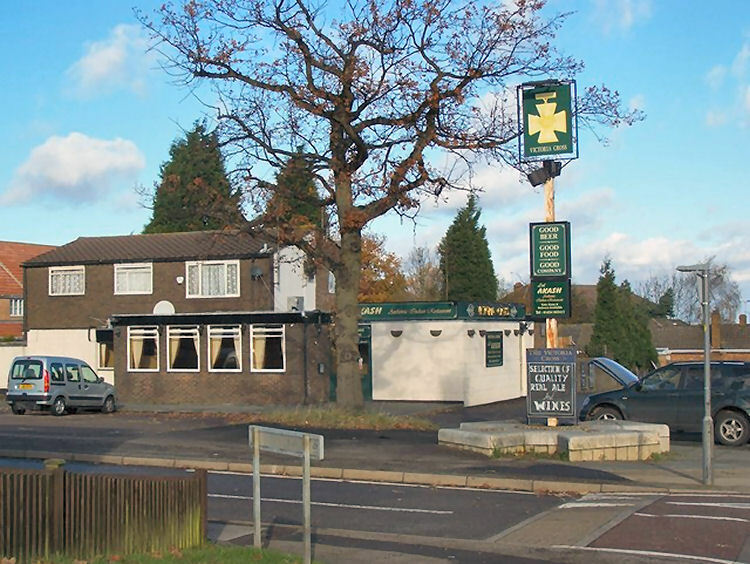 Fire at Victoria Cross pub in Lordswood Lane, Lordswood, Chatham. 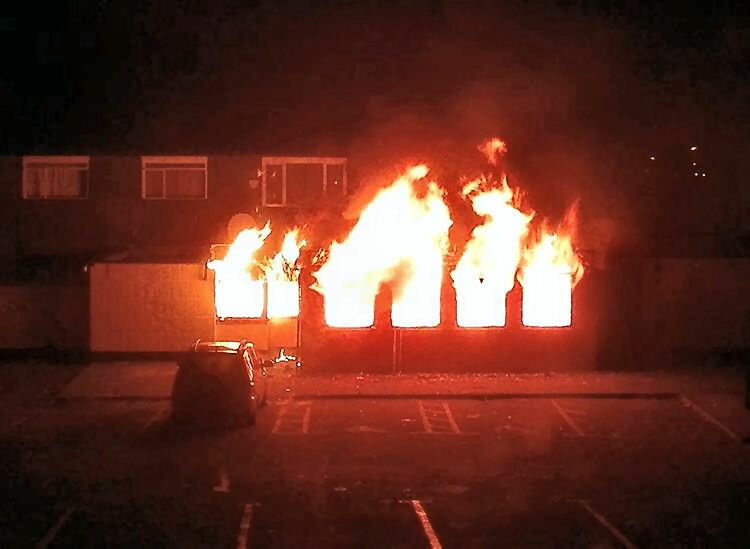 Firefighters tackled a huge pub blaze in Chatham. By Barry Horewell. 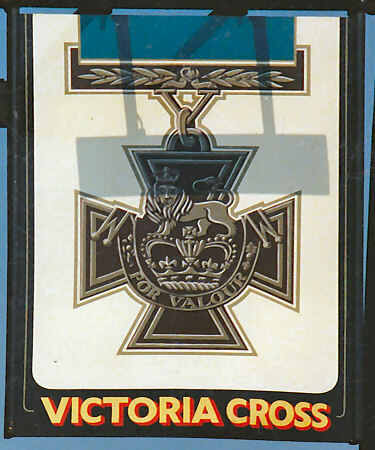 Flames tore through the Victoria Cross pub in Lordswood Lane from 4am this morning. Crews said they arrived to find the building well alight. People living in the area were warned to keep windows closed due to the amount of smoke billowing from the scene. By just before 8am the main fire was out, with the ground floor destroyed. The cause is not known, and an investigation is being carried out. One man was helped out of a top floor window by firefighters. He was given care by paramedics but it's believed he didn't suffer any injuries. One neighbour who did not wish to be named, said: "I didn't hear anything until about 6am I heard the engines going and thought it was a delivery truck. "It wasn't until I saw the lights that I knew something was going it. "It's such a shame. The people who run the pub are so lovely." Another neighbour who did not wish to be named, said: "My wife woke me up at about 4.15am and the fire engines hadn't got here yet. I called 999 and was told someone was on their way. 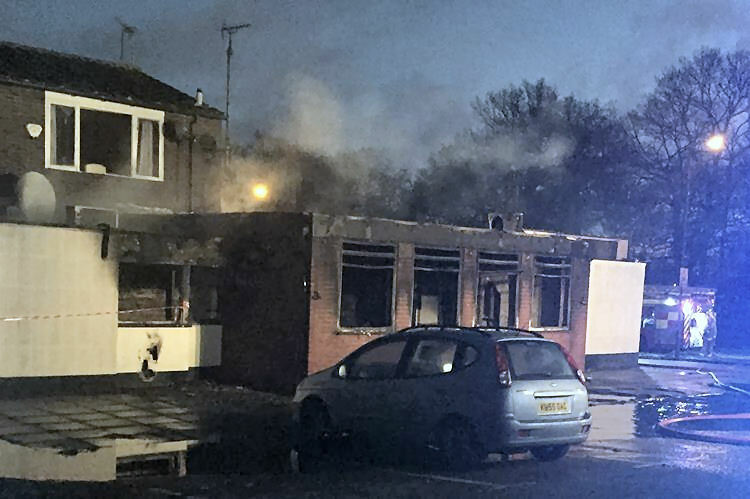 "The whole pub was just ablaze. I could feel the heat coming from the fire." The fire was on the ground floor of the two storey property and broke through the flat roof of the kitchen. One fire engine and two UK Power Network vans were at the scene at 9am.